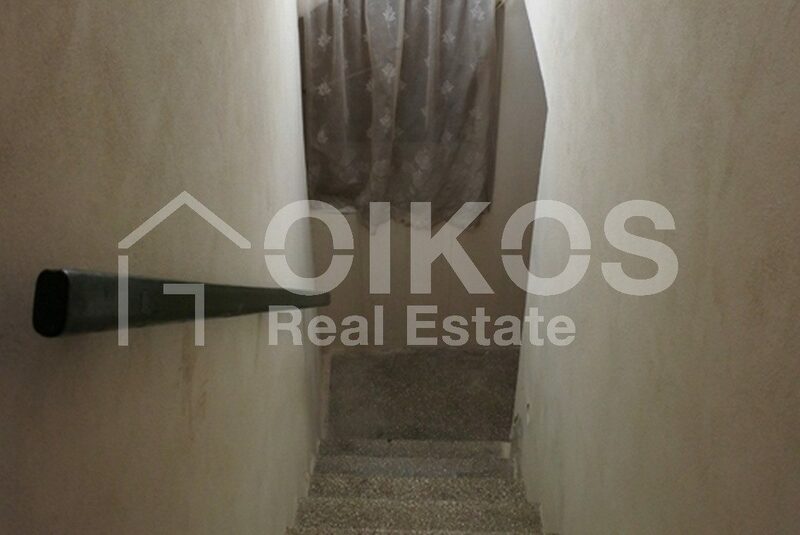 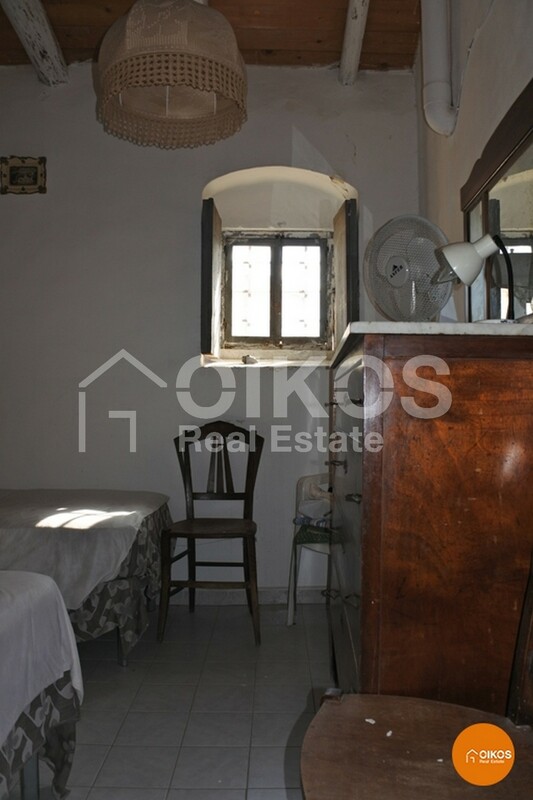 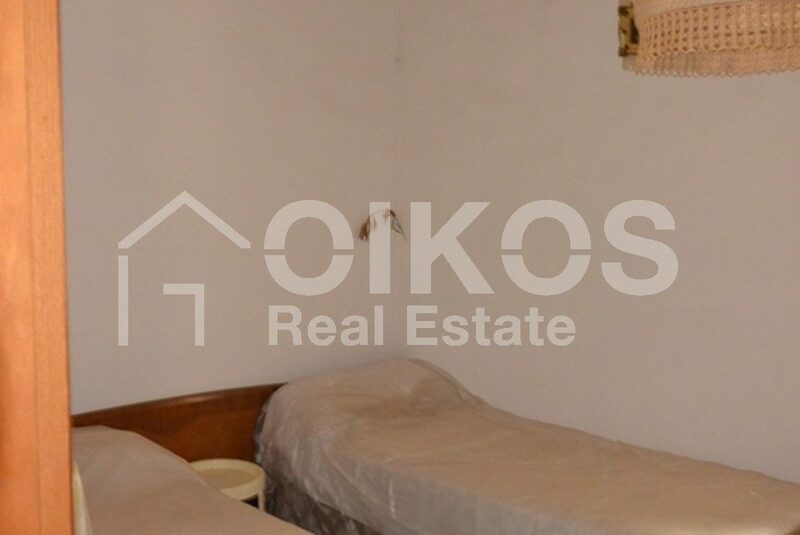 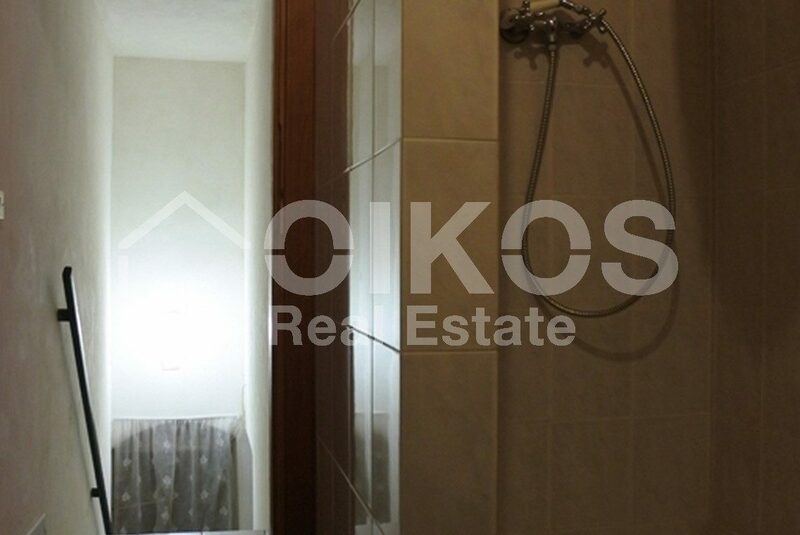 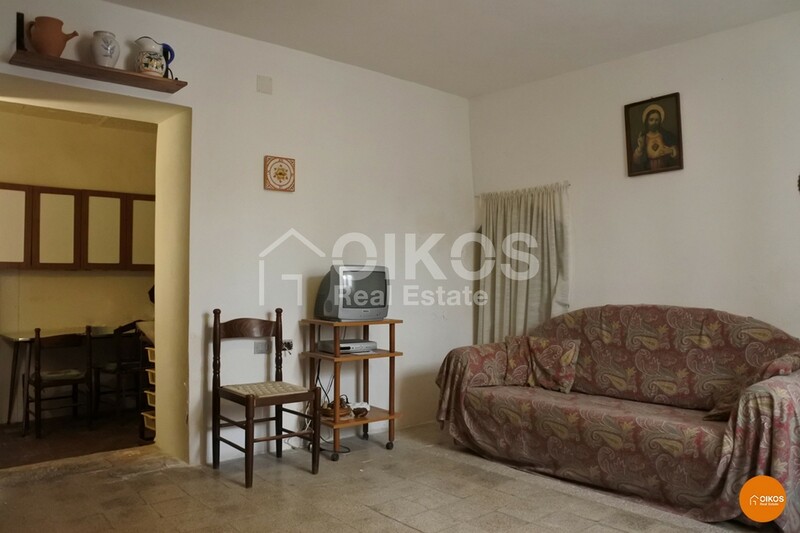 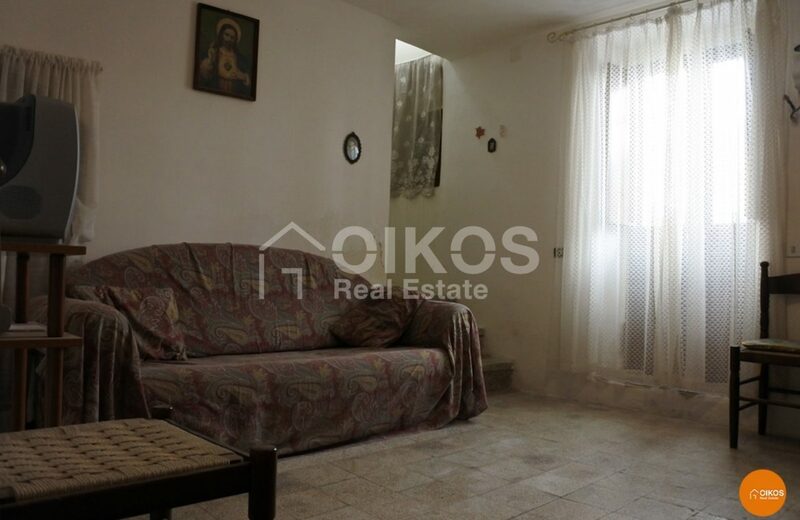 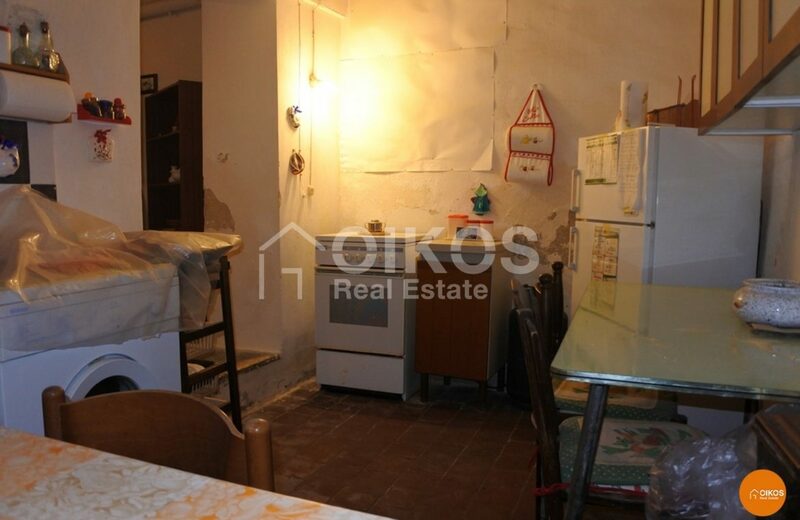 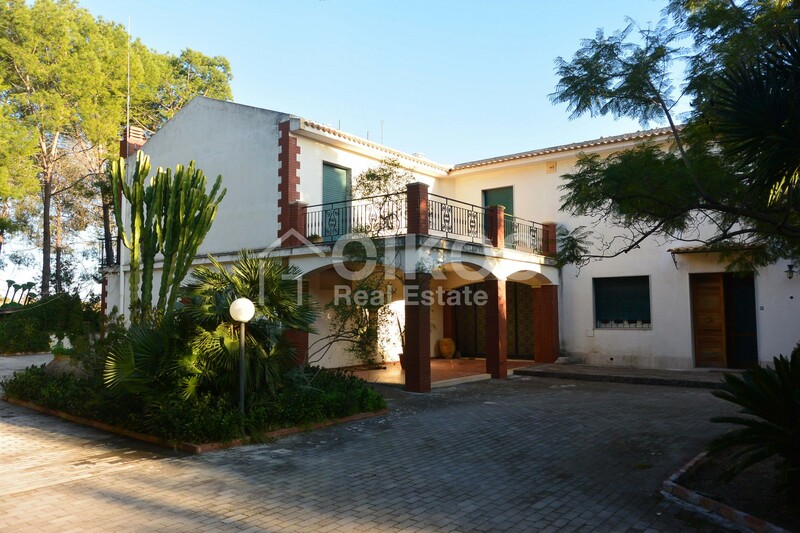 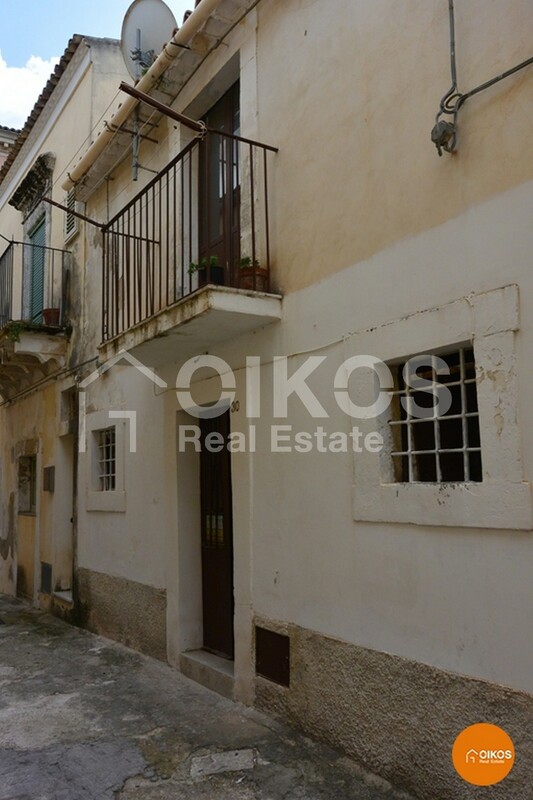 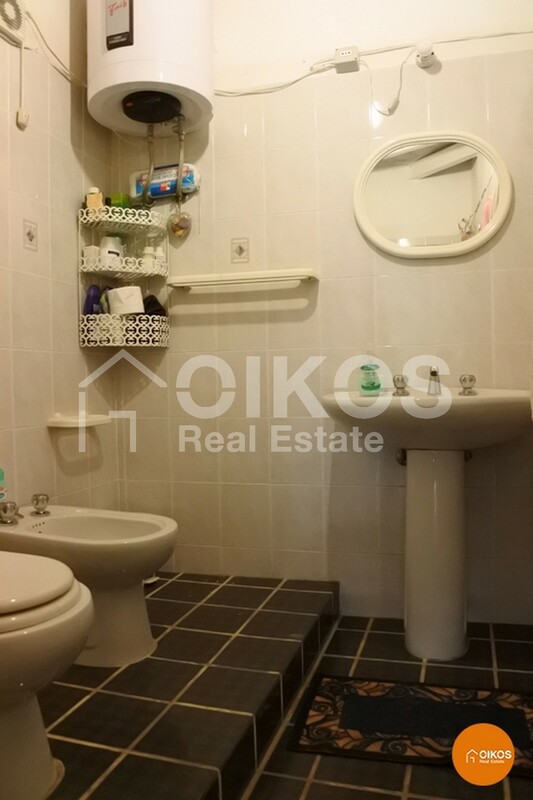 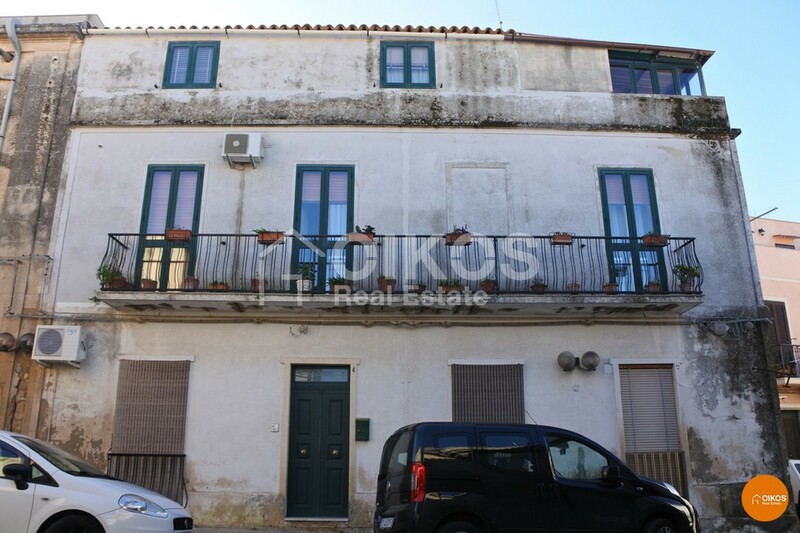 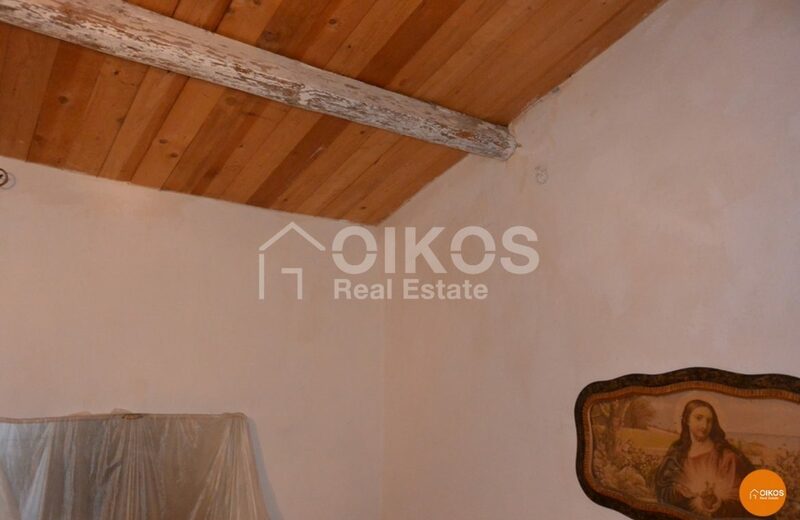 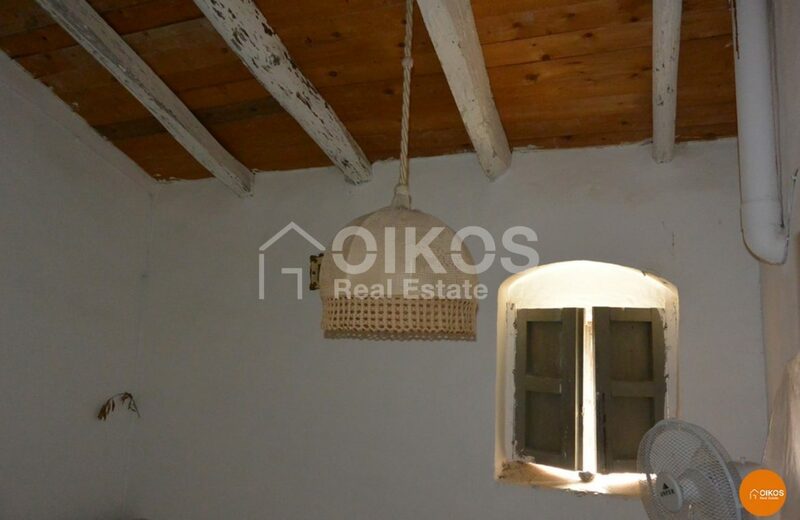 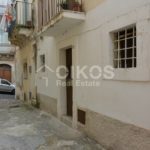 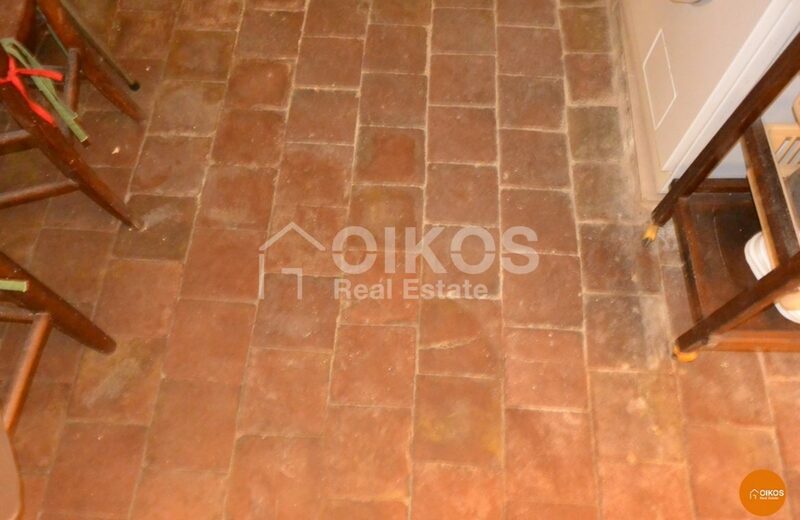 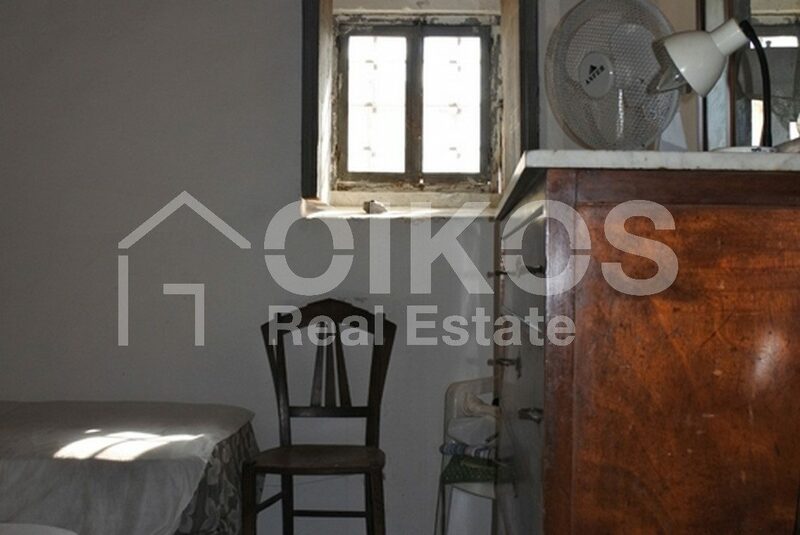 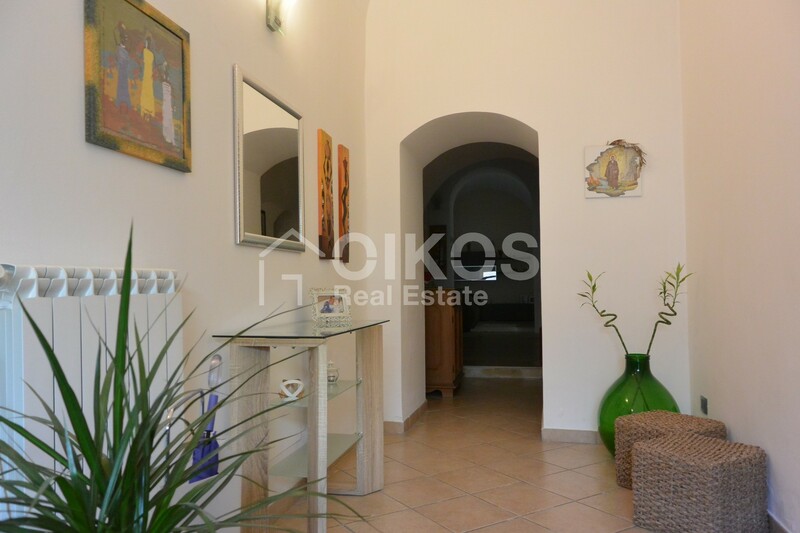 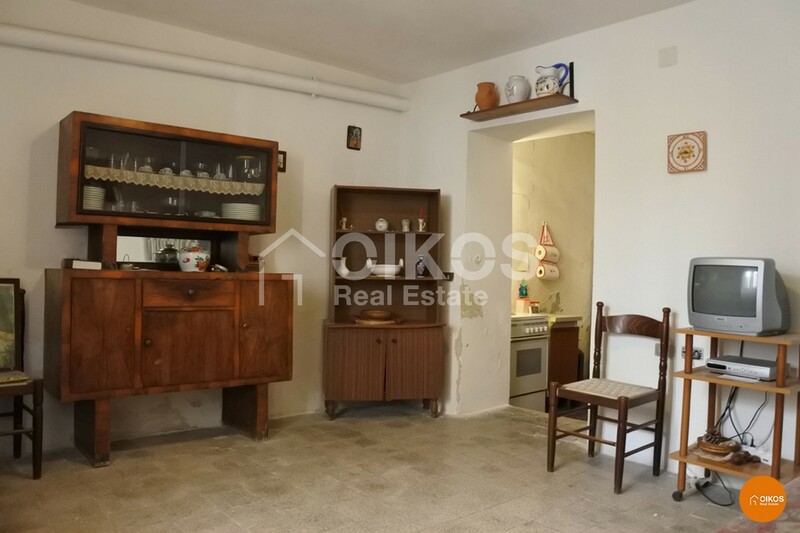 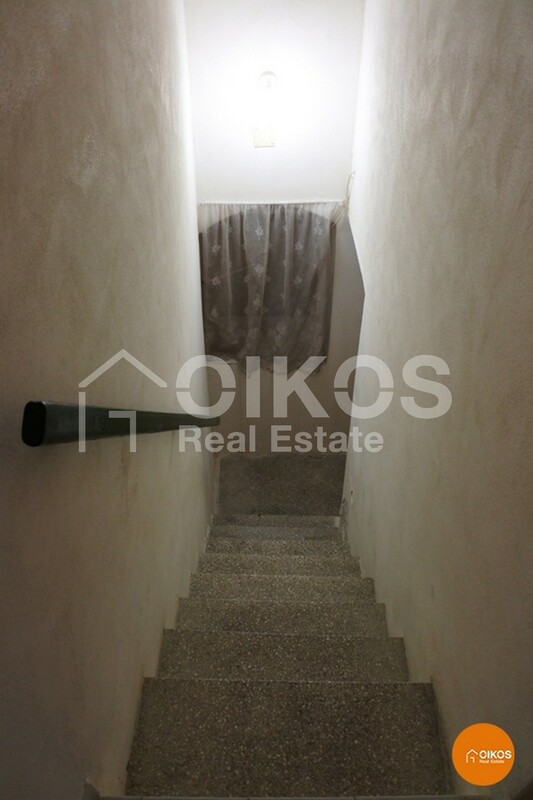 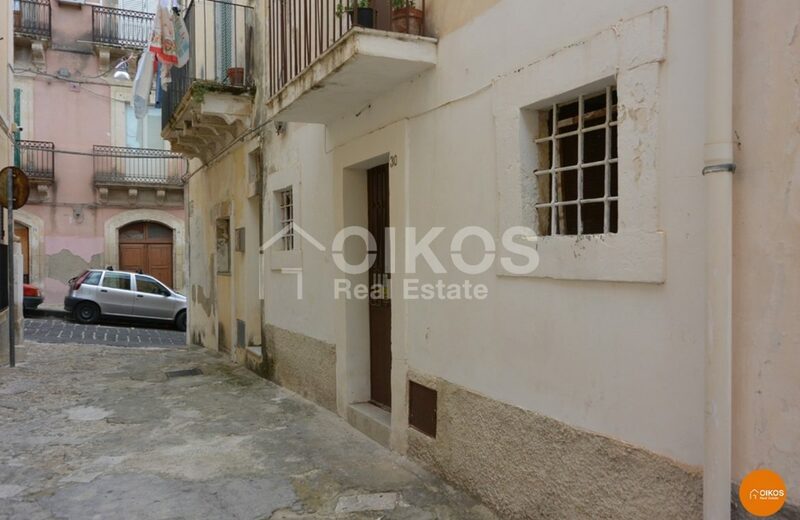 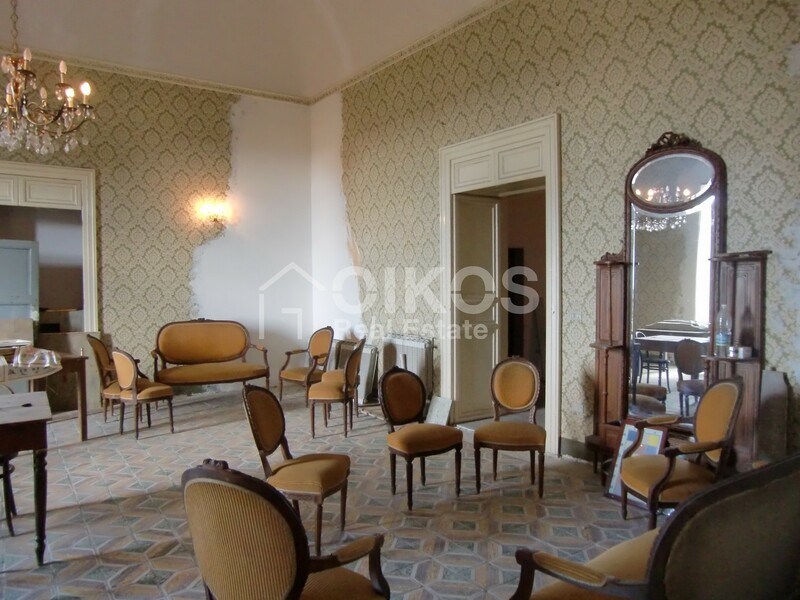 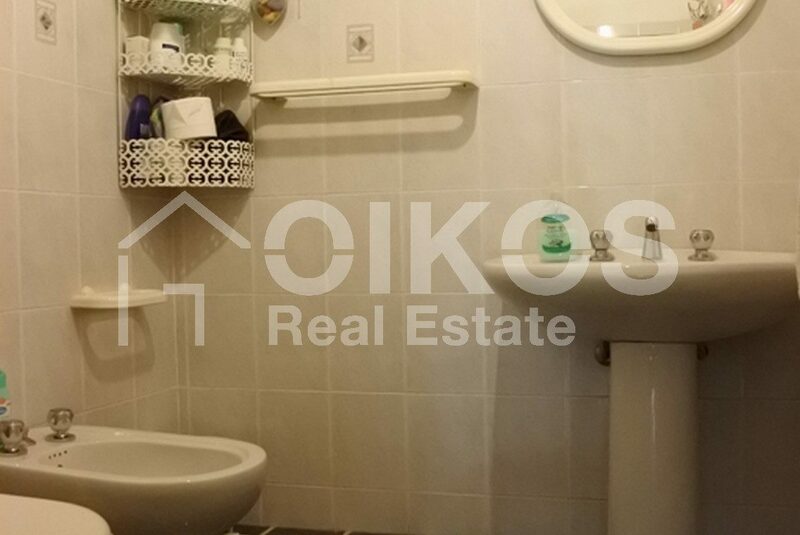 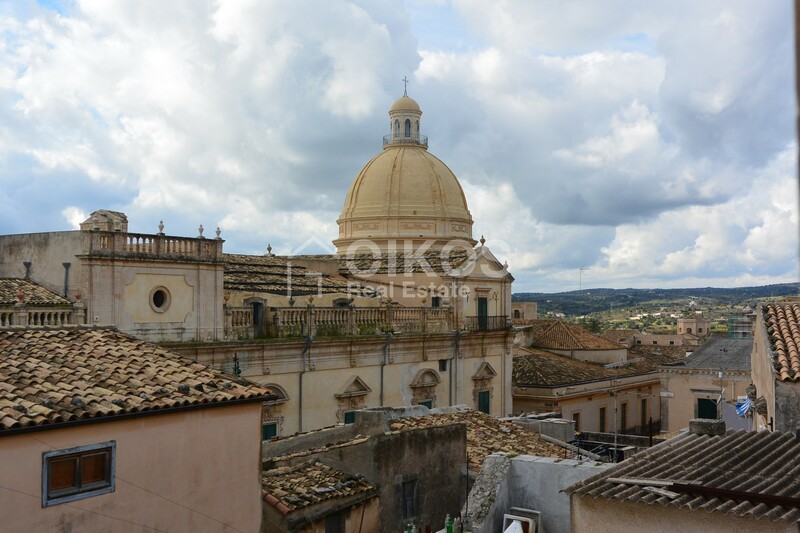 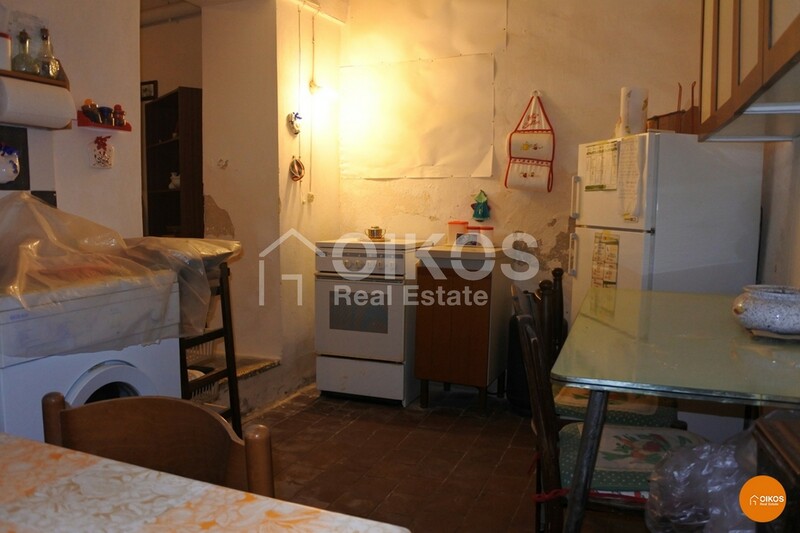 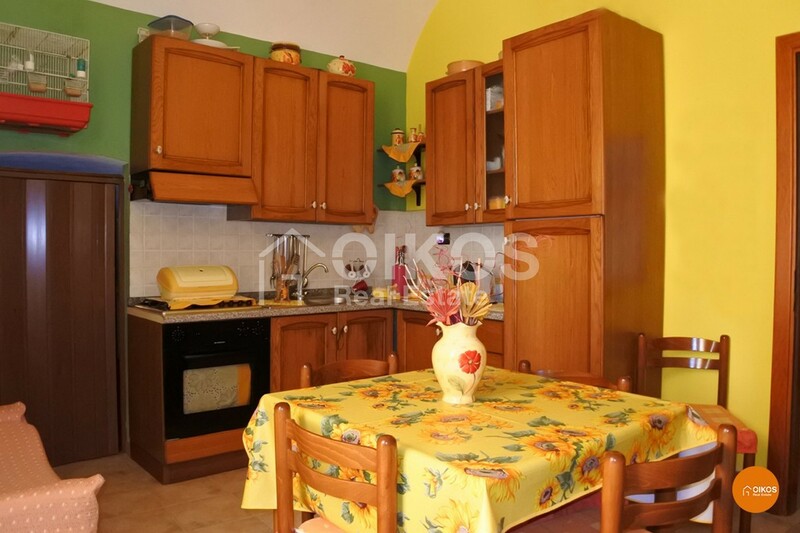 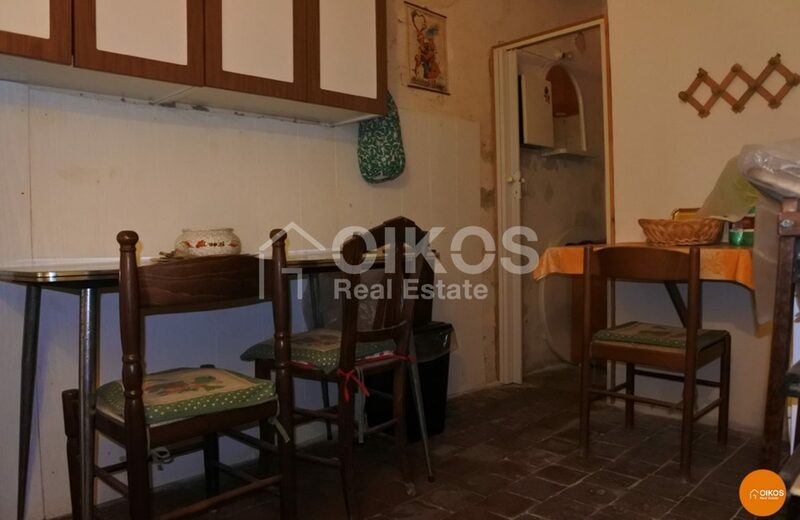 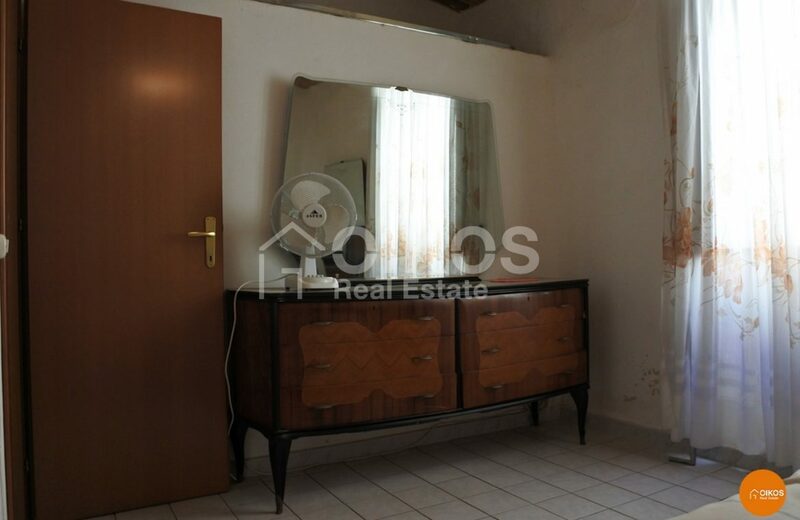 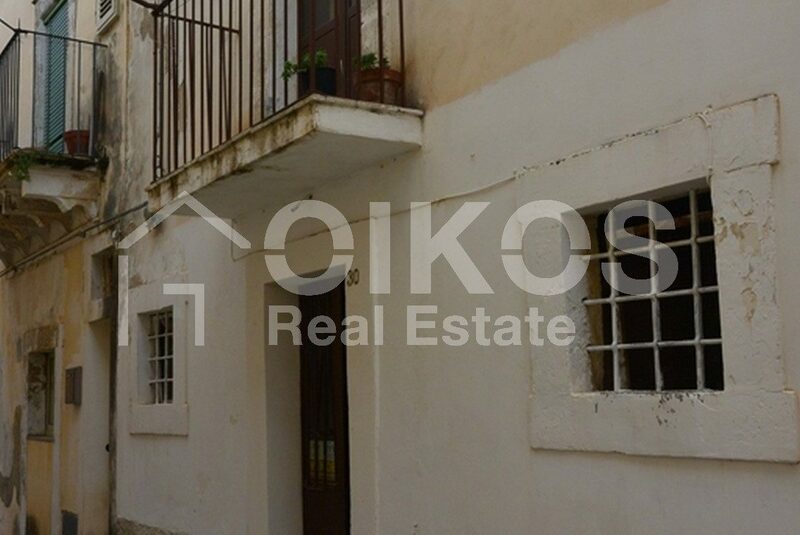 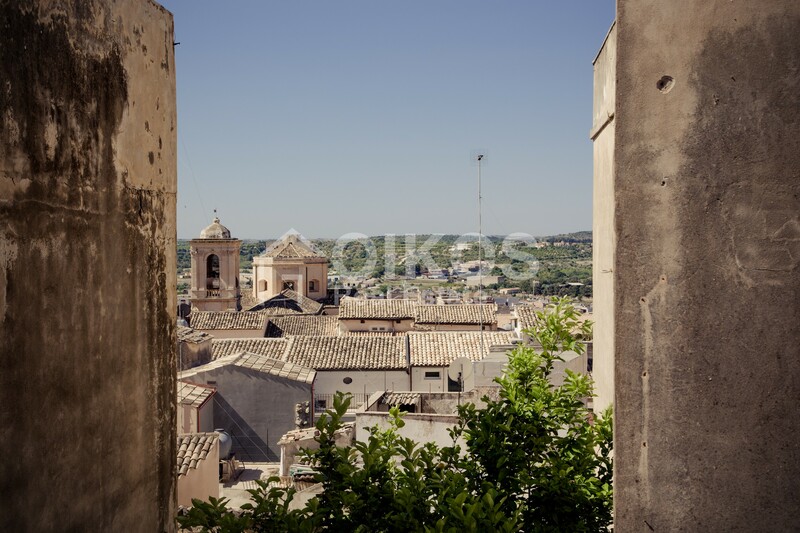 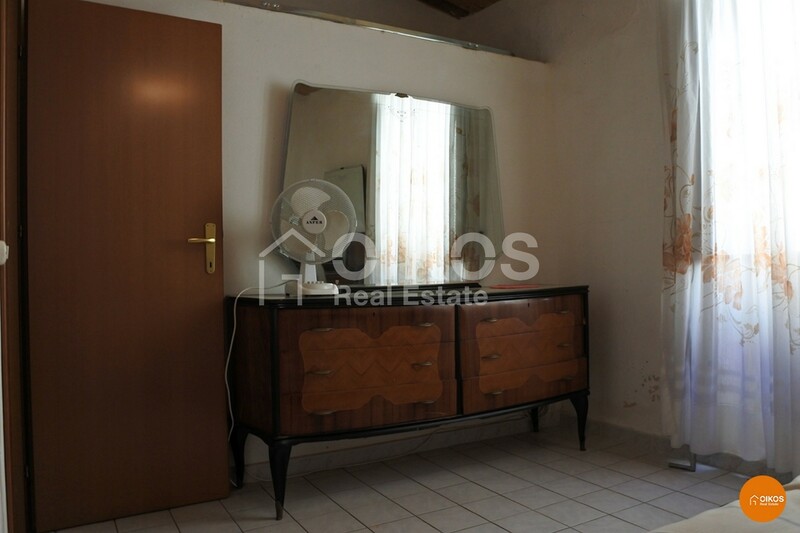 This house is in the historic centre of Noto in the characteristic alleyway of Via Galilei. 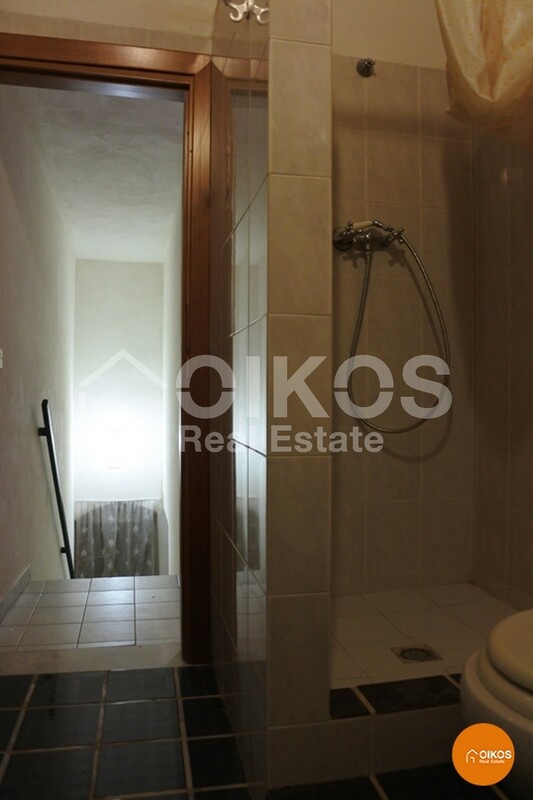 The house consists of two levels: on the ground floor there is a small living room, kitchen area and bathroom. 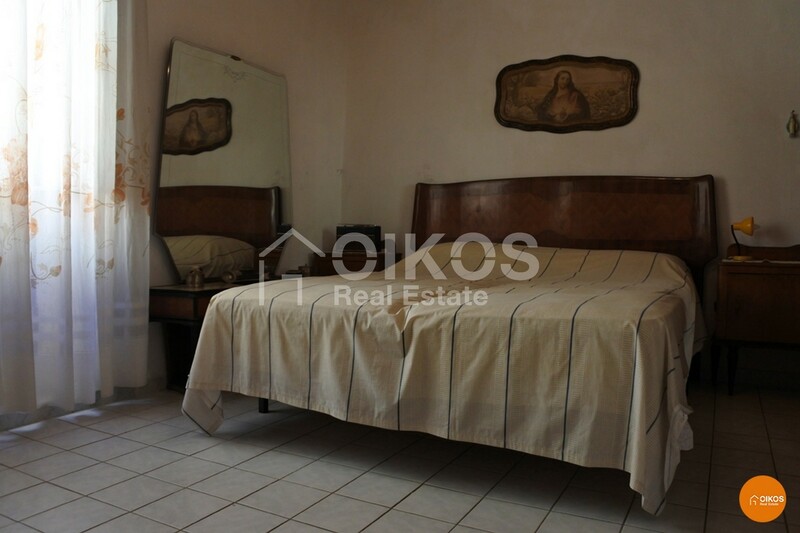 On the first floor there is the main bedroom, a smaller bedroom and a bathroom. The property requires restoration. 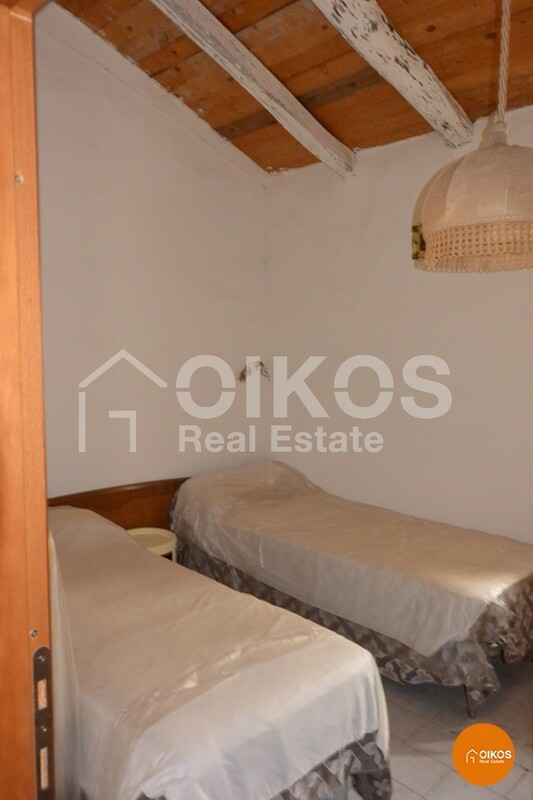 Its position is ideal for someone requiring a holiday home.